DANGER WARNING: Use only as directed. 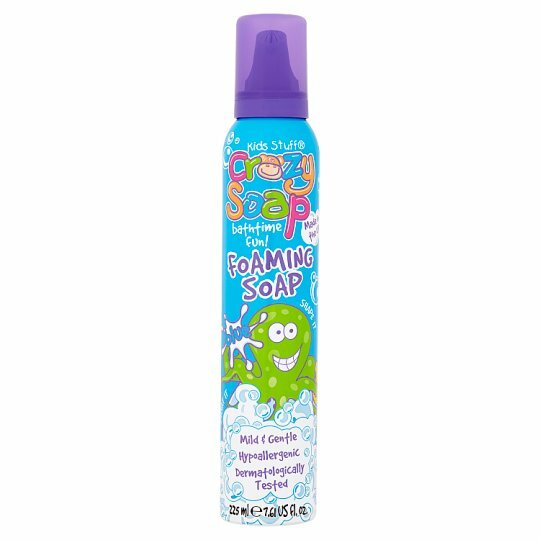 Continuous adult supervision is required when children are using this product. This product is not a toy. Do not use on damaged or broken skin. Do not spray in the eyes, ears, mouth or face. Avoid contact with eyes, should product get into eyes, rinse with clean water. In the unlikely event of skin irritation, discontinue use. Do not allow contact with porous surfaces, walls, tile grout, carpet, furniture and fabrics. For external use only. DANGER: Pressurised container: May burst if heated. Protect from sunlight. Do not expose to temperatures exceeding 50°c. Do not pierce or burn, even after use. Keep away from heat, hot surfaces, sparks, open flames and other ignition sources. No smoking. Do not spray on an open flame or other ignition source. Intentional misuse by deliberately concentrating and inhaling the contents can be harmful or fatal. Use in a well ventilated area. Keep out of reach of children. Use only as directed. EXTREMELY FLAMMABLE AEROSOL SOLVENT ABUSE CAN KILL INSTANTLY KEEP AWAY FROM ALL SOURCES OF HEAT AND FLAMES. USE UNDER ADULT SUPERVISION.